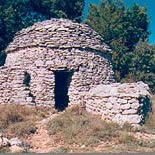 Take all your time to explore this wonderful region. 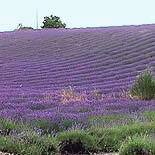 Enjoy the smell of lavender everywhere, walk around the beautiful villages... Forcalquier, Lardiers, Sigonce, Banon, Simiane-la-Rotonde, Oppedette, Vachères, Reillanne, Mont-Justin or Dauphin. 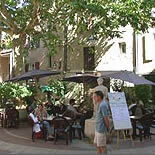 But moreover, discover the culture of the people of Provence. 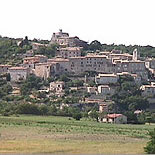 If you wish to find more information about this region of Provence, visit the website of the Tourist Information Center of Alpes de Haute-Provence.